online marketing event of the year! 3-day event is designed to help you Build And Scale A Client-Based Business using Suzanne Evans proven blueprint. 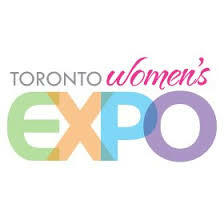 An event design to elevate Toronto’s business Leaders! Truly make the connections that you are looking for and start off 2019 in the right direction. 100s of people will be in attendance, new products and services, new opportunities, networking, building relationships, building their database, finding new clients, new referral partners and joint venture partners. WordCamps are community events for casual users to core developers to network, share ideas & learn from one another. 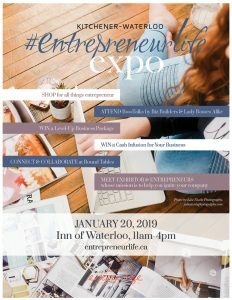 The #EntrepreneurLife Expo showcases some of the best creative, innovative entrepreneurs in Southwestern Ontario! If you are an entrepreneur, or want to become one, this is a must attend event to grow and scale your business. HOSTED by Suzanne Evans & Larry Winget! Discover the key secrets that allow you to absolutely slay it with the two most lucrative, profitable speaking paydays on the planet. Swing by and see us at our booth. Our Very Own LaToya Frazier hosts a session on Managing Your WordPress Projects With Ease!